Is Theatreland’s tiny new venue a runaway success? London’s Drury Lane may be home to one of the West End’s biggest theatres, but now also one of its smallest. With a maximum audience of six, its capacity is 99.7% smaller than its Theatre Royal neighbour – if by theatre you count a stationary Citroen SpaceTourer. Parked by the kerb, this petite playhouse last week staged the premiere of a new play by Bola Agbaje. Tabard understands the seats were re-upholstered in theatrical red velvet to get audiences in the zone. 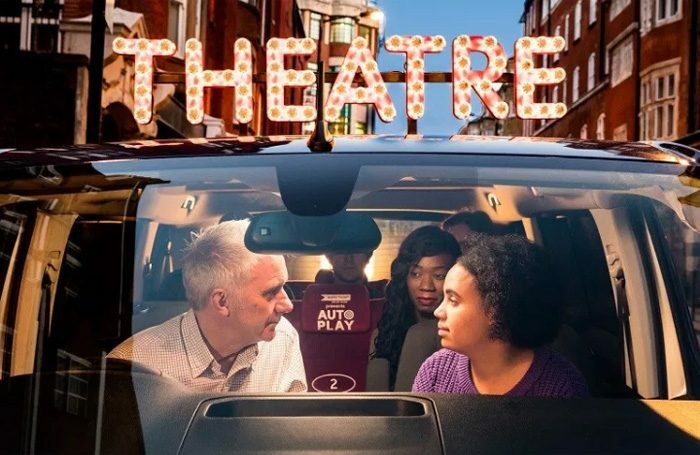 The play is about the relationship between a dad and his daughter, and is performed by two actors who sit in the front seats – naturally, there’s not much room for stage directions when you factor in seat belts – while the audience watch on from the back. It’s only 20-minutes long, so no need to worry about loo breaks or cramped legs or running out of Percy Pigs. Hopefully no backseat driving either. That could get weird. 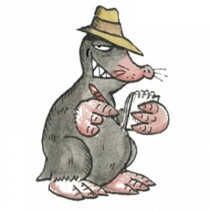 It is all part of a new marketing exercise by motor insurer More Than. The play, Papa Don’t Preach, welcomed audiences for a series of free preview shows last week. More Than has said it would consider continuing for more performances or even taking the four-wheeled auditorium across Britain. Who knows, maybe it’ll become the next theatrical hit (and run).